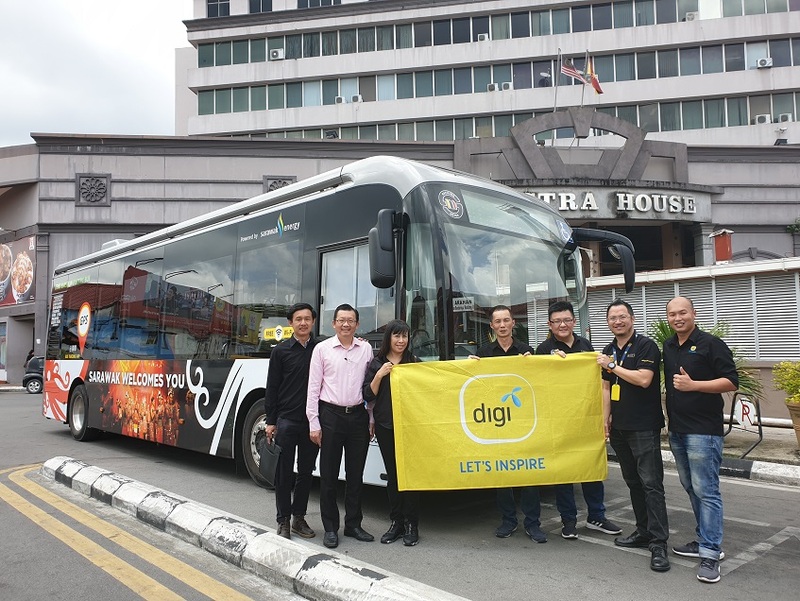 Digi Telecommunications Sdn Bhd has launched a new WiFi solution called iFleet Wi-Fi to enable bus and train companies as well as other land transport operators to offer seamless connectivity to their passengers as they commute and travel about. iFleet Wi-Fi is Digi’s first subscription-based, transport connectivity solution that aims to improve the onboard passenger experience by turning travel time into productive time. The new service is currently being offered in Sarawak with Bus Kuching, an electric bus service in the state, for free. The Digi iFleet Wi-Fi hotspot service is being offered to passengers for free with fast and seamless connectivity as they make their daily commutes. Sarawak’s first electric bus service was launched early last year, making 12 trips per day on one-hour intervals from 7am to 6pm at 26 stops, namely Open Air Market, Darul Hana Bridge, Chinese History Museum, Kuching Waterfront, Jalan Abell, Jalan Padungan, Jalan Ang Cheng Ho, Kuching South City Council (MBKS), iCom Square, Jalan Pending, MBKS Recreation Park, SJK(C) Chung Hua No. 3, Jalan Central Timur, Jalan Ban Hock, The Hills, Riverside Majestic Hotel, Main Bazaar, Kuching General Post Office, Sarawak Museum, Wisma Satok @ Jalan Satok, Al-Idrus Commercial Centre, Wisma Assar, Satok Suspension Bridge, Jalan Kulas, Wisma Satok @ Jalan Kulas, and Jalan Haji Taha. Digi said, with iFleet Wi-Fi, land transport operators can reduce their costs by benefiting from minimal upfront investment – the simple subscription service provides a much lower cost for the Wi-Fi service that is typically very expensive for commercial vehicles. The Wifi hotspot service is able to 55 users at one time. 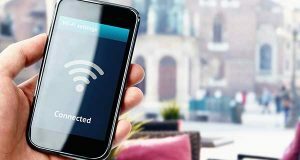 The Telco also said that its iFleet Wi-Fi can be effective to gather passenger data and insights in which land transport operators can leverage to improve their services. Digi iFleet Wi-Fi claims to provides “stable and fast connectivity” via the Digi 4G-LTE network. 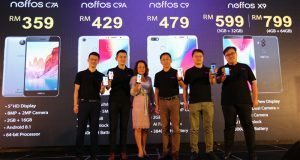 The service supports multiple concurrent users, and cross-border connectivity in Singapore and Thailand.